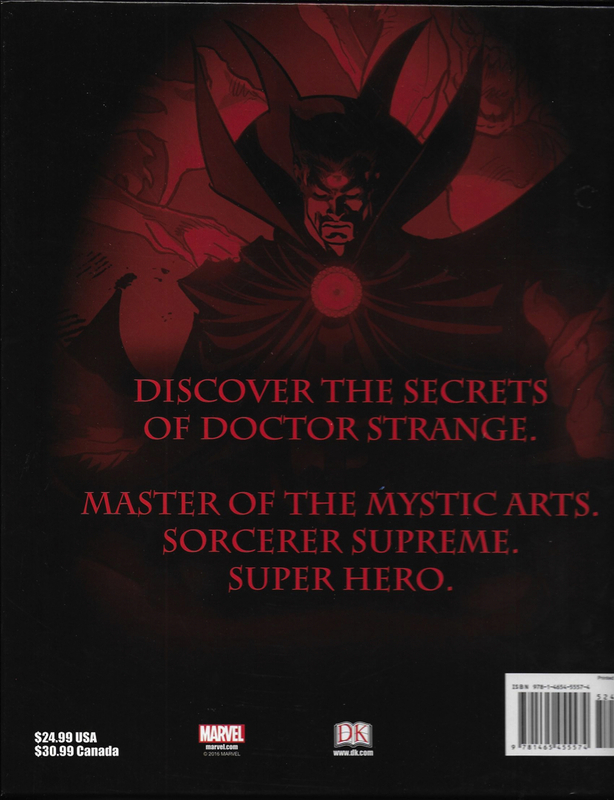 Description: This is a fantastic Doctor Strange resource book. 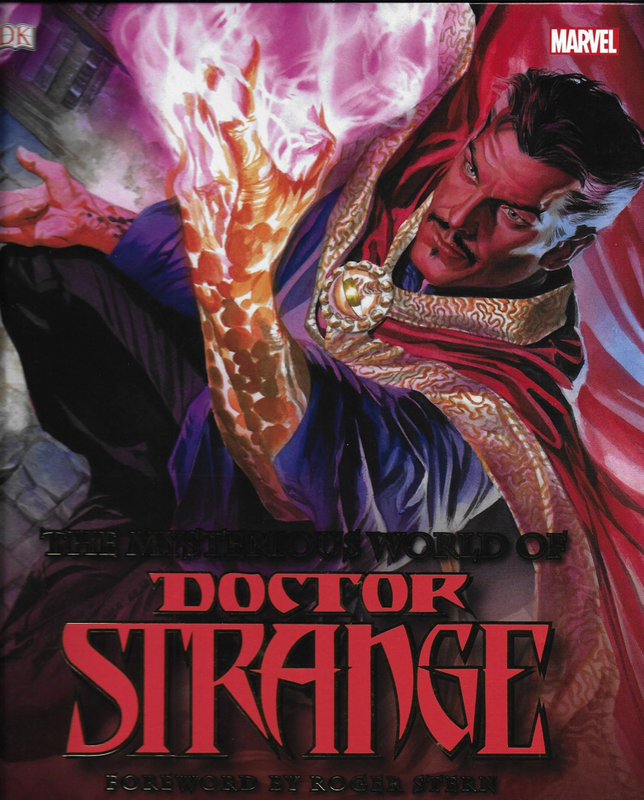 It talks about the Doctor, his allies, enemies, resources and history. It highlights many key things about Doctor Strange that many casual readers may not know. I highly recommend this book for any of the Doctor's fans.